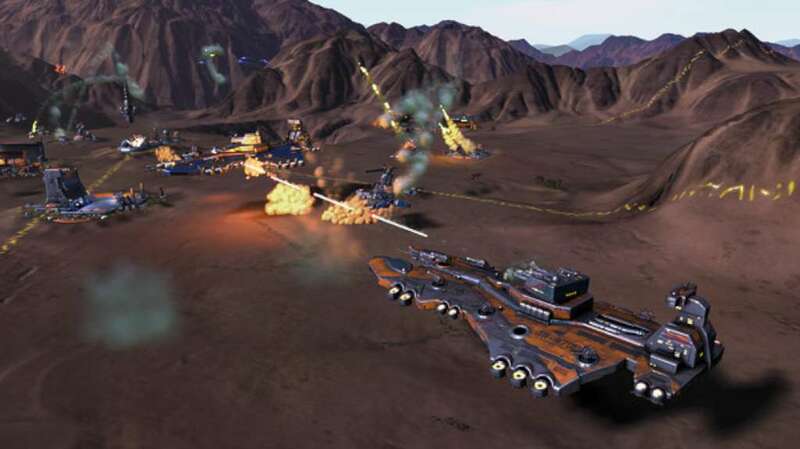 Take command of the resources of an entire world to build up massive armies, research new technologies and annihilate all those who stand in your way in this new, massive-scale real-time strategy game. 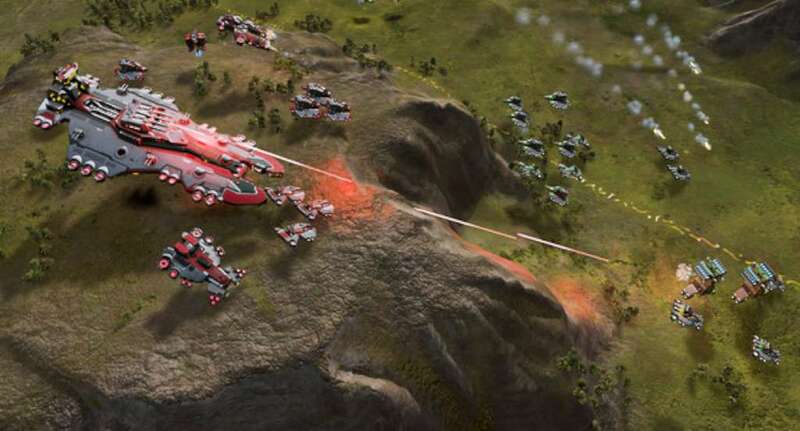 With the unparalleled power of the world's first native 64-bit real-time strategy game engine, Ashes of the Singularity allows for maps of unprecedented size and details. 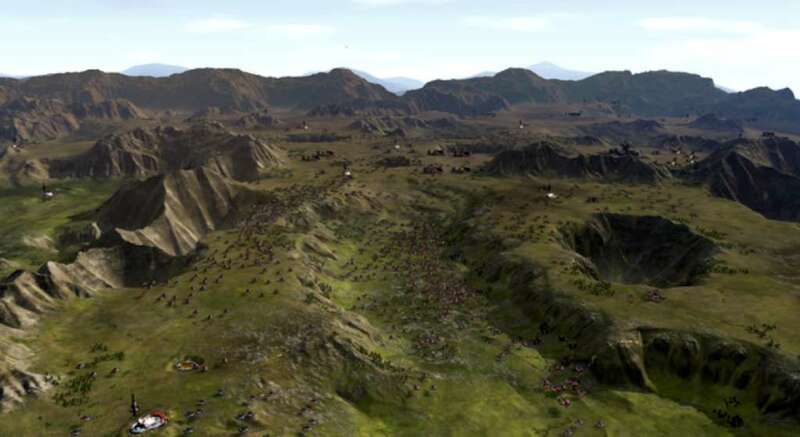 Over the course of the war, the player will construct thousands of units. These units have details that are normally reserved for games with only a few active units. Huge, kilometer-long Dreadnoughts can have a half dozen turrets, each with their own firing solutions. 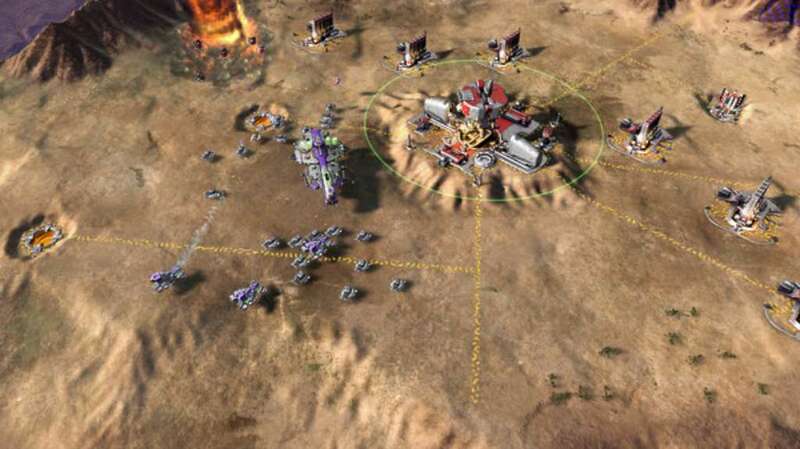 While Ashes has a strong multiplayer feature set, it includes what is arguably the most sophisticated AI engine ever devised for a real-time strategy game. 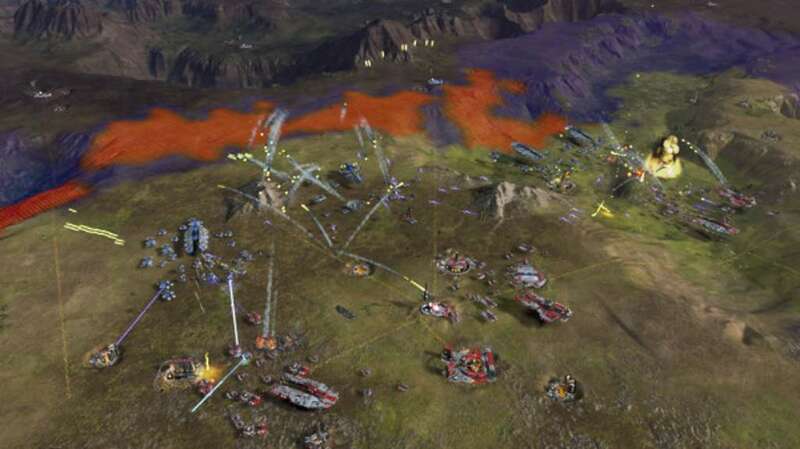 Ashes of the Singularity requires a minimum of 4-cores on your CPU. Compete in ranked games against strangers or set up custom, un-ranked competitive or cooperative games with friends. A worldwide ranking system lets players find where they stand in comparison to other players. Games are won or lost based on your strategy not how fast you can click. Deciding what technologies to research, where to send armies, managing your economy, determining what units to construct are critical for victory.